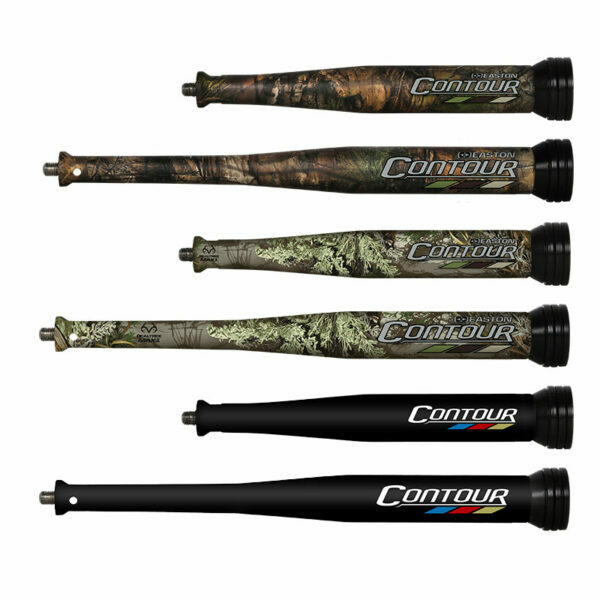 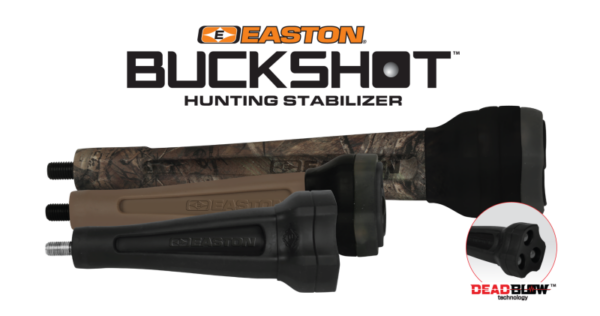 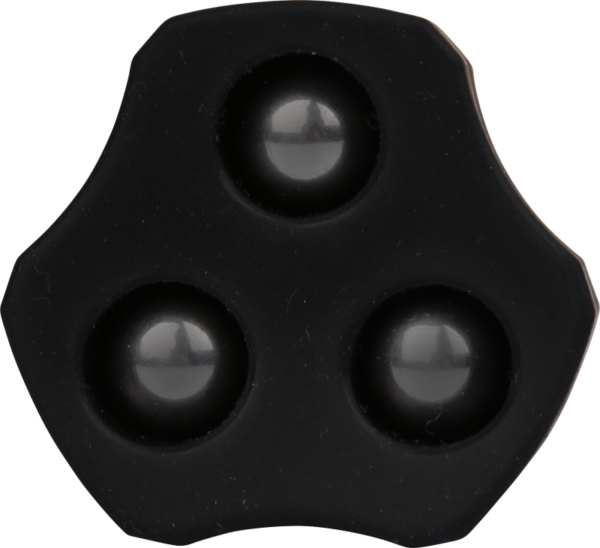 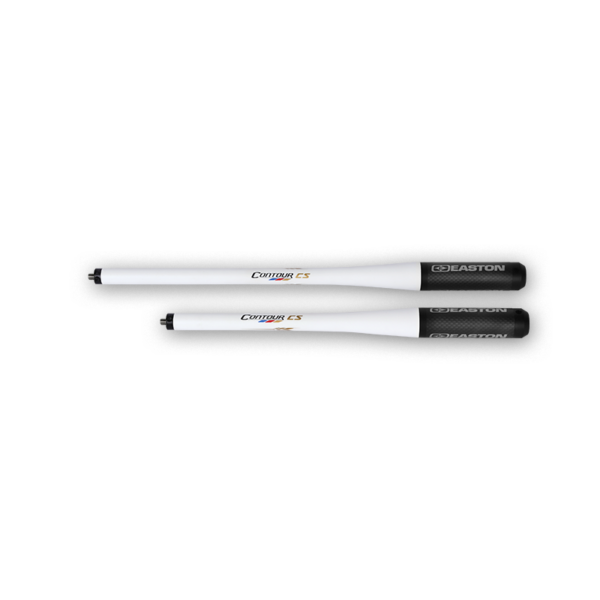 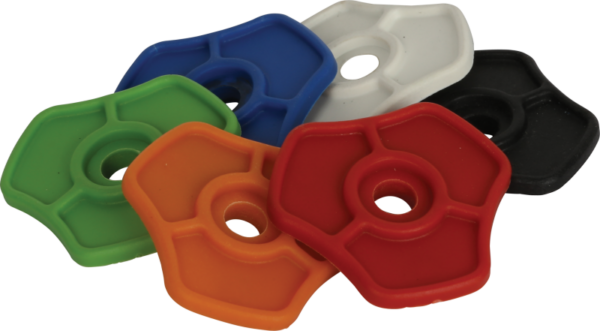 Engineered for both compound and recurve. 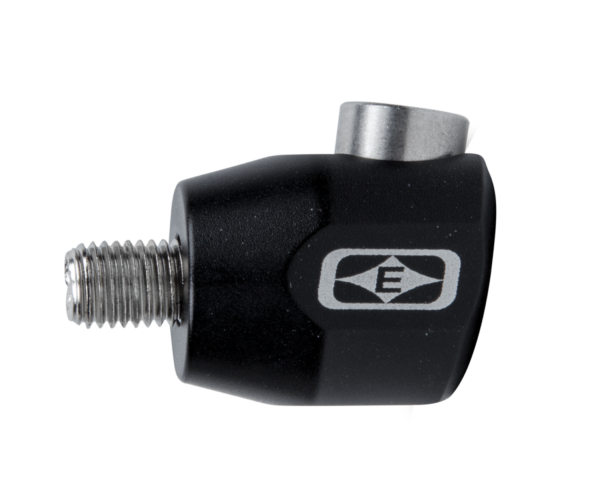 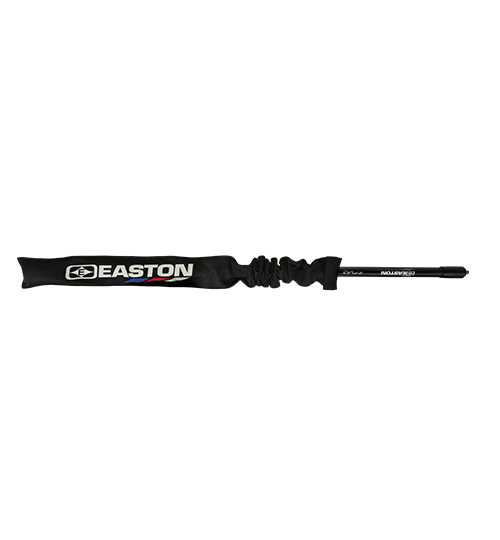 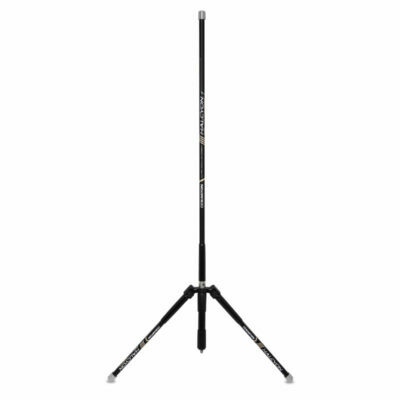 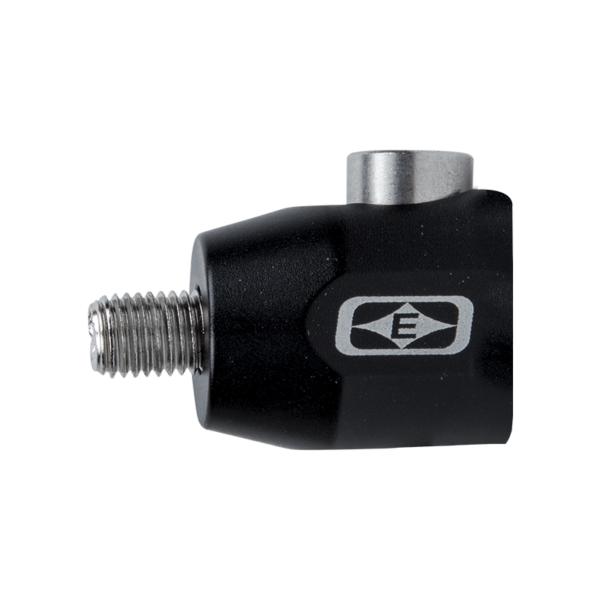 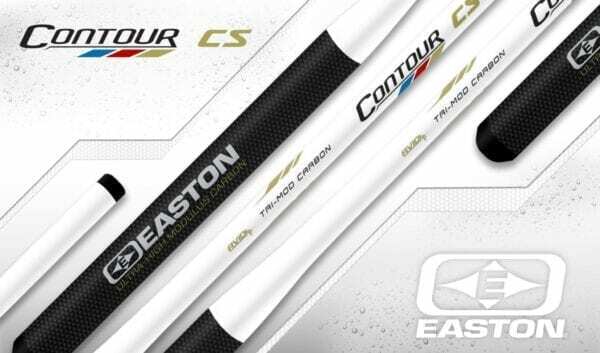 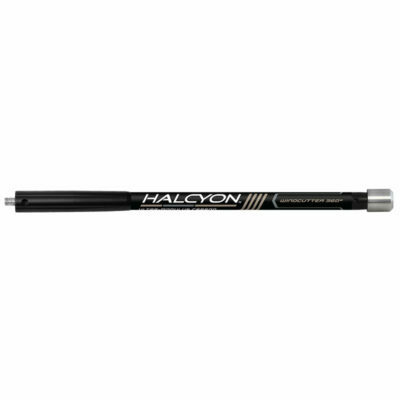 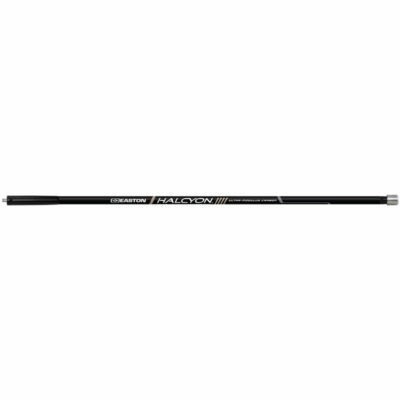 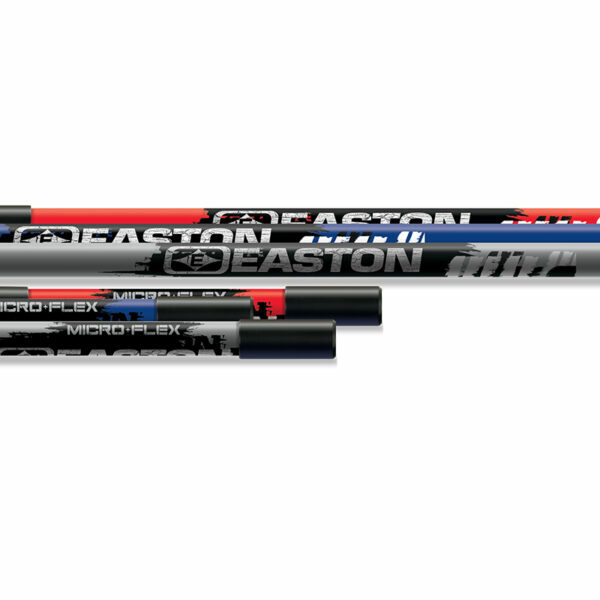 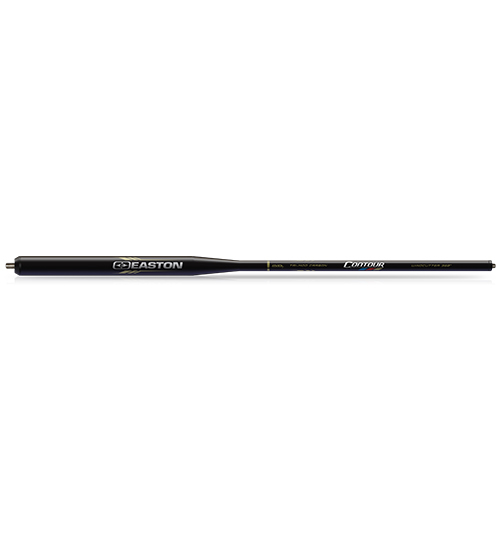 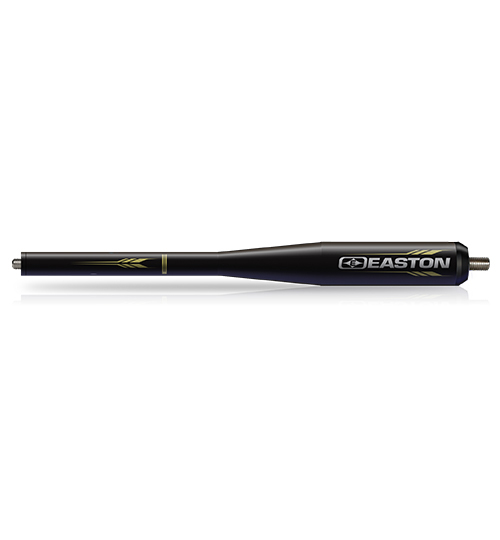 At less than 15MM diameter, Halcyon is the smallest diameter carbon stabilizer ever from Easton. 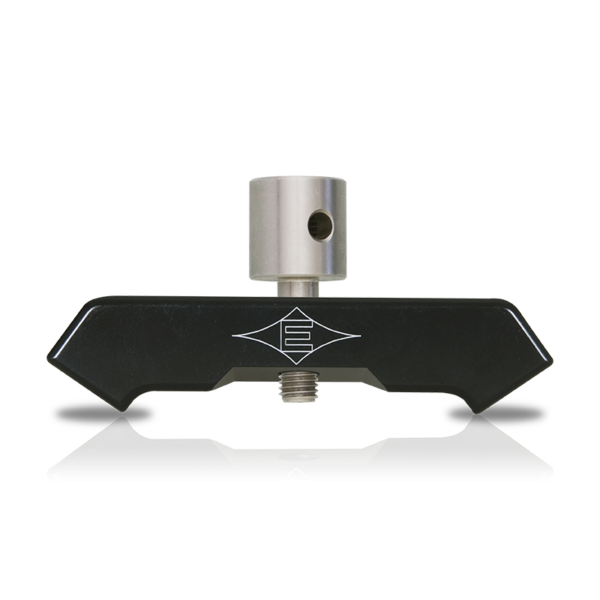 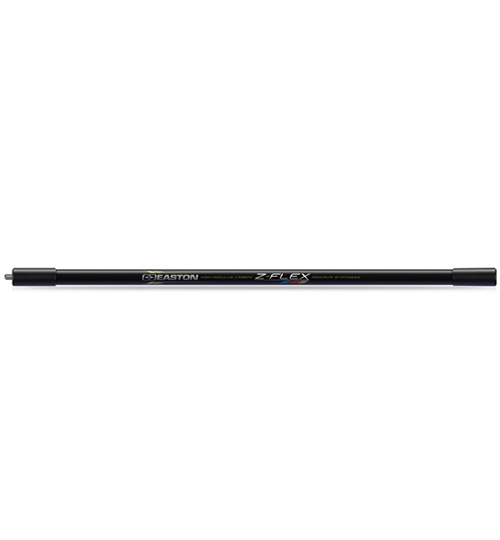 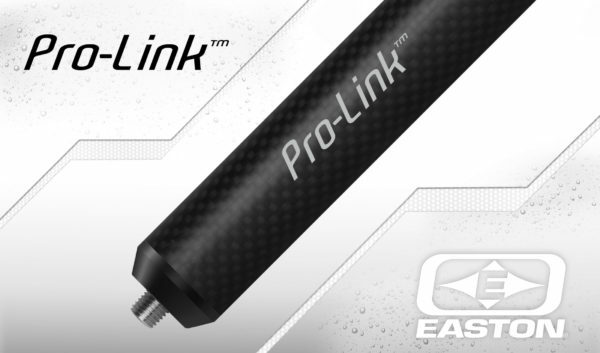 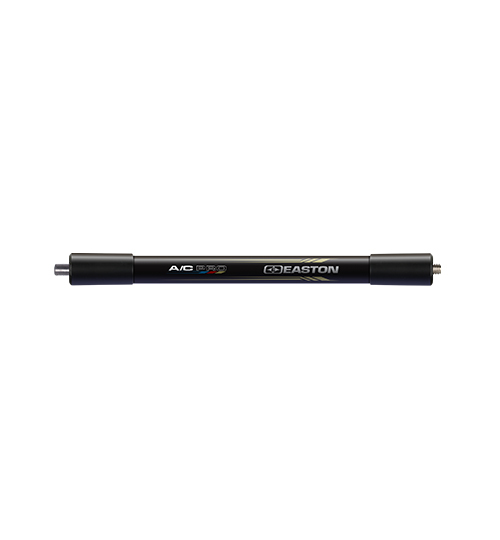 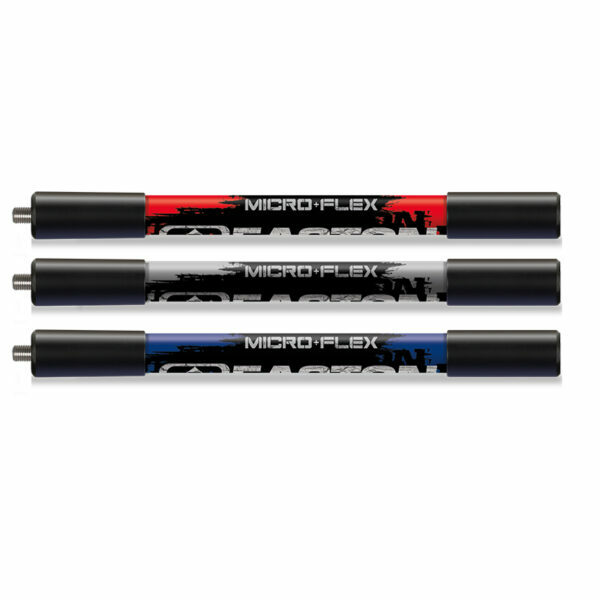 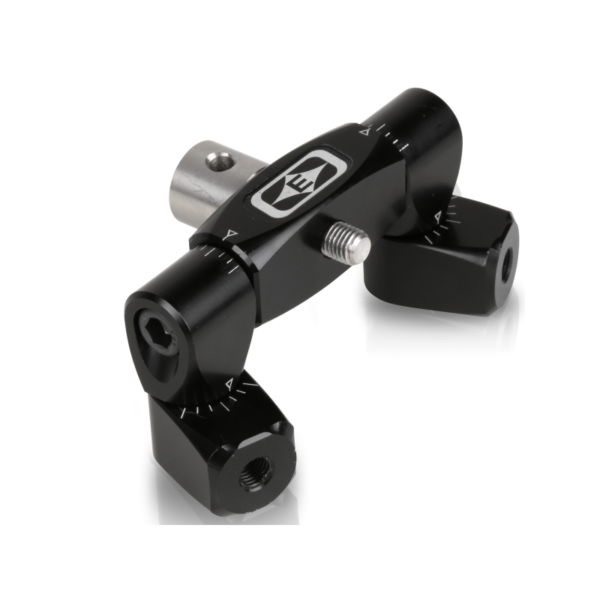 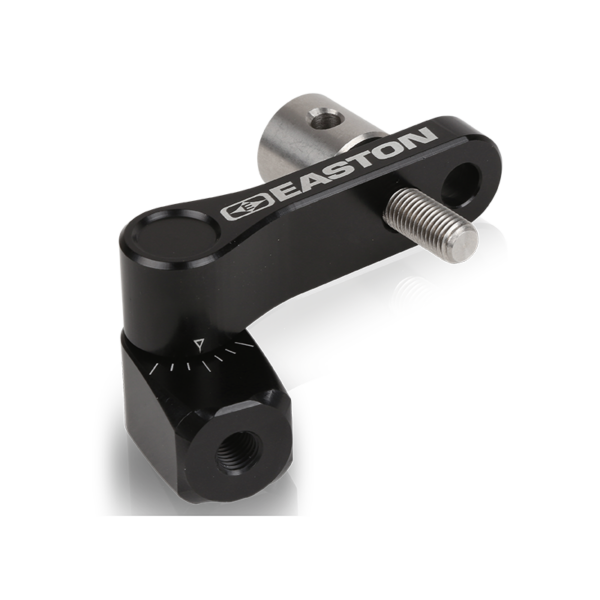 The precision-made Pro-Link extension is ideally matched to the Easton Contour and Z-Flex system stabilizers, and is fully compatible with most other ATA compliant stabilizer systems with 5/16-24 threads.